SONDOR Travel came to life in 1991. It was founded by Mr. Sadik Malaj, a former CEO of one of the Local Government Tourism Agencies in Northern Albania from 1985-1991. He believed that “other travelers would share his desire to experience authentic adventures and holidays in a responsible and sustainable manner.” He named his newly founded business by uniting his children names Sonja and Dorien in one beautiful name, SONDOR. For the 20 years since then, SONDOR Travel has managed to satisfy more than 40,000 tourists, many returning to become SONDOR’s loyal happy clients. 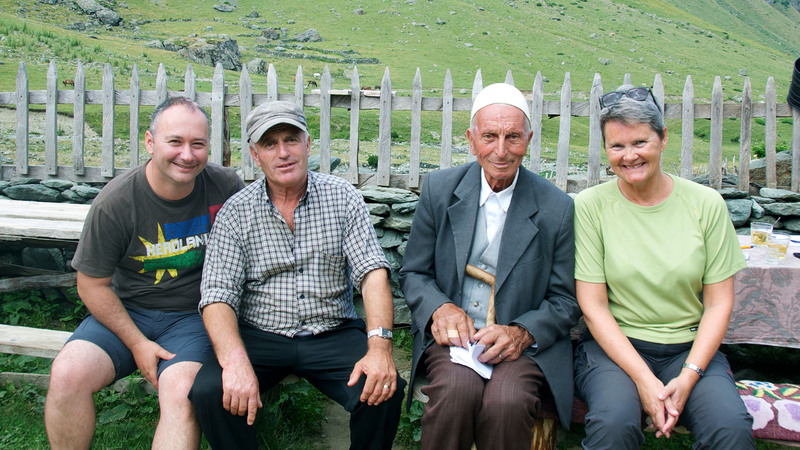 In the last 7 years alone, more than 10,000 incoming tourists to Balkans trusted SONDOR Travel Agency to lead them in discovering Albania and the Balkans. Growing with our customers are the number of local partners we have. 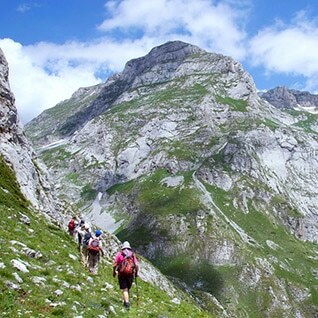 For instance, there are now over 150 professional local guides involved in SONDOR activities and tours throughout Albania, Bosnia & Herzegovina, Kosovo, Croatia, Macedonia and Montenegro. 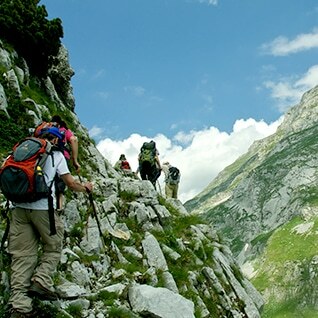 We proudly offer travel packages, day tours and activities tailored for our modern, diverse clients. 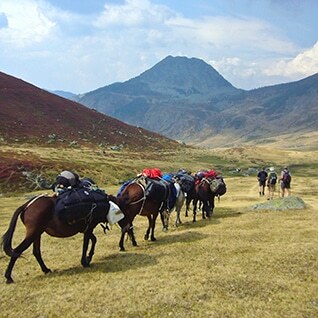 Check out our many different, unique tours, ranging from relaxing cultural holidays to invigorating snowshoeing in the Albanian Alps. One of our founding principles is our desire to leave a positive and sustainable Economic and Social footprint in the areas where we operate. 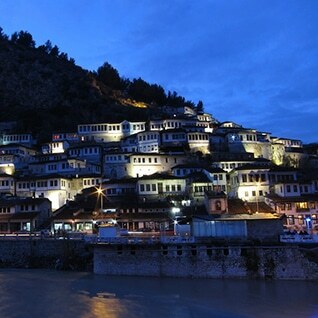 In Albania and the Balkans, for example, there are many small and medium enterprises, transportation entities, artisan and souvenir shops, manufactures, restaurants, museums, historical and monumental sites, and individual families (many below the poverty line) who have all gained considerable financial profits by collaborating with SONDOR. As a result, there is a raised standard of living for both those directly associated with SONDOR as well as many others who indirectly benefit. 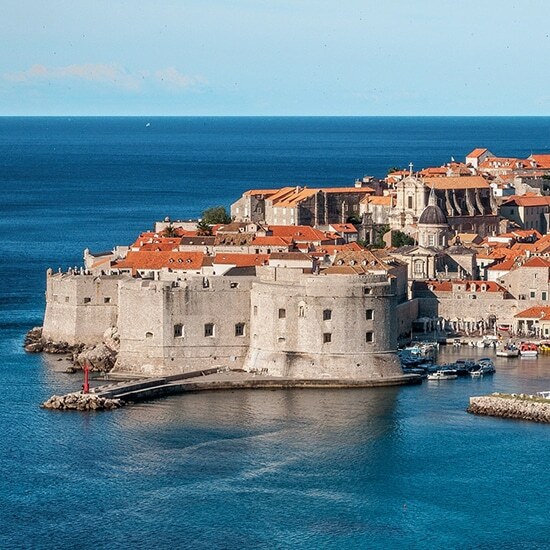 At SONDOR Travel, we start every day by bearing in mind that WE LOVE PEOPLE, both our customers and our neighbors here in the Balkans with whom we parter, WE DO THE BEST FOR THEM! When you’re traveling, you are who you are right at that moment in time. People don’t have your past to hold against you, no yesterdays on the road. That is why we make sure that your TODAY with us becomes a tomorrow full of positivity. Just like you. That is why we chose the most special places to eat where you can taste the local traditional cuisine. Variety is a must, that’s why we keep on creating menus that reflect the local atmosphere and quality of food. You will love your experience of traveling through your stomach. For more than 20 years, we personally check our selection of accommodation facilities, restaurants, transportation and guides we work with. As an inbound tour operator we feel secure and appreciative on the network of partners we have. We know that if our partners are happy then they will happily provide every tourist with an unforgettable experience. Every tour has something special, something new, be it a delicacy, a new trail or an amazing human story. Travel stretches your mind because of the myriad of new amazing landscapes, unknown smells and sounds, and above all because you will get to experience firsthand stories told by people who live differently. You will rethink what you believe to be right and learn new ways of doing things. Our team will smoothly communicate with you about any question, at any time. Our professional guides will make sure to warm your heart in a language that will make your experience the sweetest memory. We speak: English, German, Italian, Albanian and Japanese. At SONDOR, we start every day by bearing in mind that WE LOVE PEOPLE, WE DO THE BEST FOR THEM!